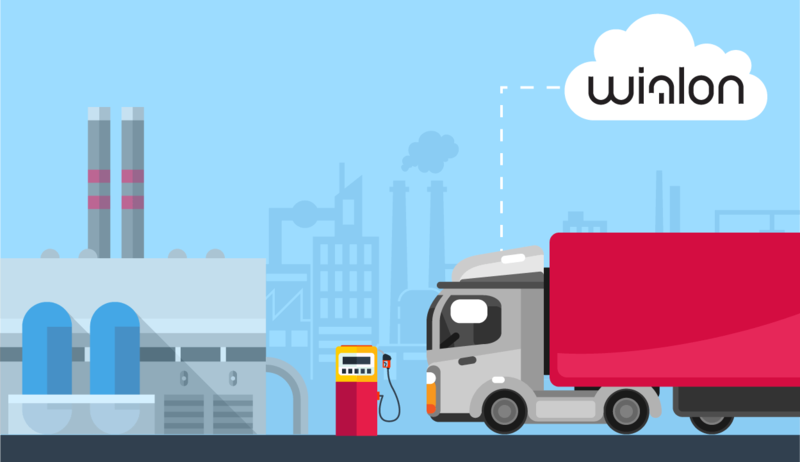 On January 27, Gurtam releases Wialon Hosting GPS tracking system update, including a range of significant innovations and modifications. 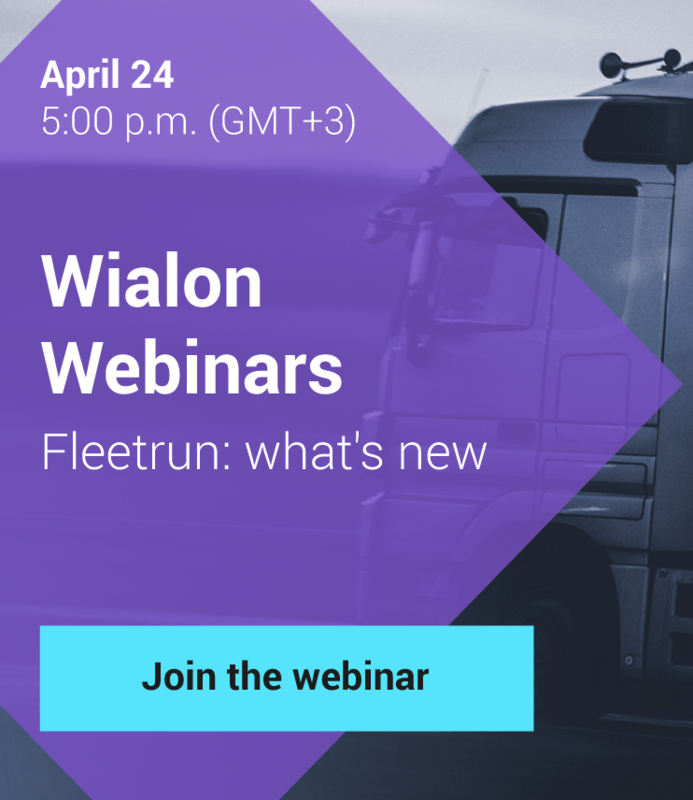 The most important ones are the following: a new emerged possibility to place in Wialon Hosting your own applications, as well as a new redesigned «Routes» module. Now, in Wialon Hosting operators and integrators can use the applications from Gurtam, as well as to place their own apps, developed on the basis of SDK and Wialon Kit. As an example in this Wialon Hosting update Gurtam adds 2 applications: «Logbook», allowing to create a customized report for trips, and «Routing», enabling to set any number of points (addresses), indicate the expected period of their visiting, regarding the average speed, and then to build the best route. According to Denis Strakh, the Head of Development Department: «We are planning further to launch the applications, mainly in the Open Source, so as any user could get the example of applications and was able to develop them further, probably, sharing the results of their work with us». Furthermore, significant modifications were introduced to the «Routes» module. Now, when creating the route it is possible to optimize the order of points passing. Optimization can be performed within Gurtam,Google, Yandex and Visicom maps. The Rounds table is also updated. We hope that updated version of Wialon Hosting will become pleasant news for our numerous partners all over the world — today Wialon Hosting platform is used by more than 400 operators and integrators from more than 60 countries. Gurtam team is constantly trying to broaden and enrich the product functionality, and is working daily to create new opportunities and improve already made components of Wialon Hosting. In order to learn further details about the latest innovations and read the technical documentation you can visit our Weblog, as well as discuss the update on forum.